Come See Our 2018 Film Fest January 11 at Triangle Square! 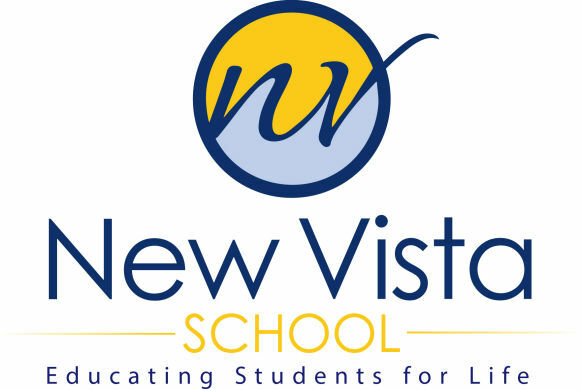 The New Vista School Film Fest is a screening of original student shorts, written, produced and starring students. 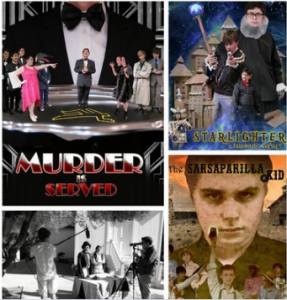 Celebrating its 6th year, the New Vista School Film Fest is a night filled with joy as the students’ wild creativity is presented on the big screen. Revolution Slider Error: Slider with alias film-festival not found.